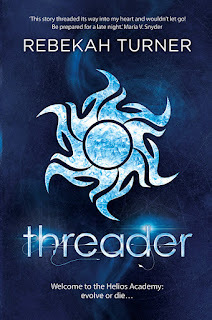 Threader Author Interview + Giveaway! 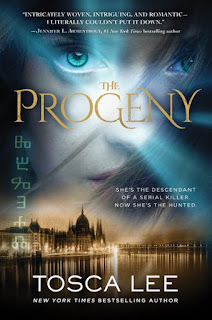 Today I have an interview with Rebekah Turner, an Australian author who I met while traveling in Australia. A super nice lady who is also very talented! 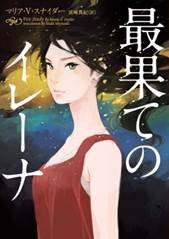 I had the pleasure of reading her book, a near future, dystopian, science fiction, thriller a few months ago. I provided a blurb for her book, THREADER. "This story threaded its way into my heard and wouldn't let go! Be prepared for a late night." 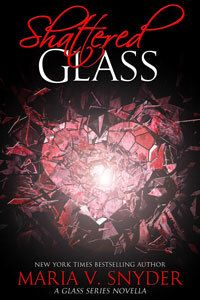 Rebekah is also offering 3 copies of her book as a give away! This is for readers in Australia and New Zealand only and I'm sorry to say the book is also only available in Australia and New Zealand, however I think you can order it (see below for a link). 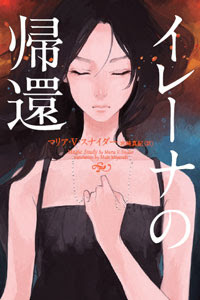 Today, MAGIC STUDY is being released in Japan with another gorgeous cover by Tae. 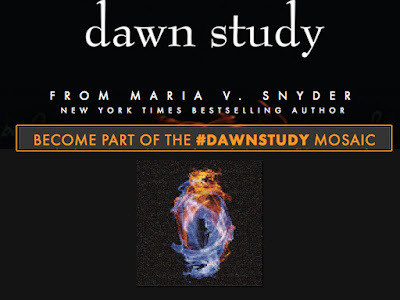 I love this cover - I thought the one for POISON STUDY was also super cool, but this one...just resonates with me. She's clutching the butterfly pendant Valek carved for her. To celebrate the release, I'm giving away TWO copies of the book. My publisher in Japan was so kind to send me extra copies and they arrived today - perfect timing. 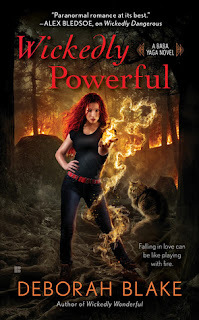 See below for the Rafflecopter - it is open to ALL my readers worldwide. 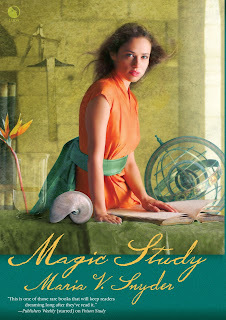 POISON STUDY earned lots of wonderful reviews when it was released in July 2015. One Japanese reader said: I read this book while in the bullet train from Tokyo the other day...I almost missed my station. Wow, that was close. High readability from the beginning, and you won't be able to stop turning the pages in the latter half. 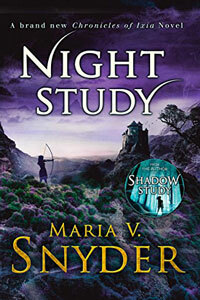 WIN 1 OF 3 Copies of the UK edition of NIGHT STUDY! The UK office has generously offered to send me some extra copies of the UK edition of NIGHT STUDY! And I thought to pass them along to my readers. I've a Rafflecopter below and all you need to enter is to post a comment on one of the blogs on my UK Blog Tour - please comment on the Night Study post and not some random post on the blog :). I posted the links to them all - a few haven't put up their posts yet. The give away is open to ALL! !